Shayla Who? : the sworn virgins of albania. happy women's equality day! 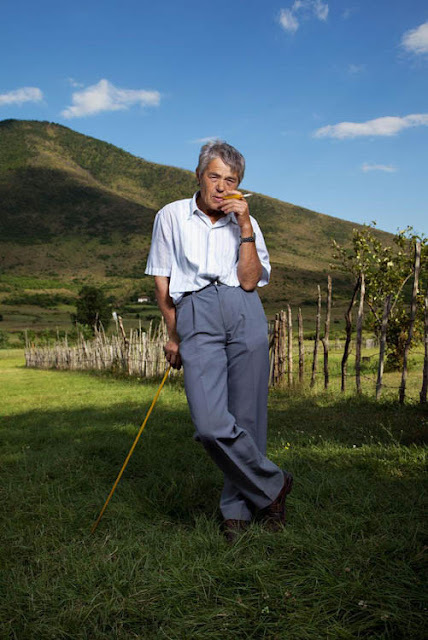 in honor of the occasion, spend a few minutes reading about albanian women who, for reasons related to culture, identity, or outdated laws, take a vow of chastity & live the rest of their lives as men - they're the "sworn virgins of albania." while the practice of these women, or "burrnesha," is a fading tradition, one photographer was able to capture stunning images of these women. interestingly, they are completely respected & accepted in their communities. extra extra, read all about it HERE.